I had another great opportunity. One of my really good friends from high school is stationed in Italy right outside of Venice and I was able to meet up with him. It had been about four years since we last saw each other and I was excited to spend some time hanging out and catching up. 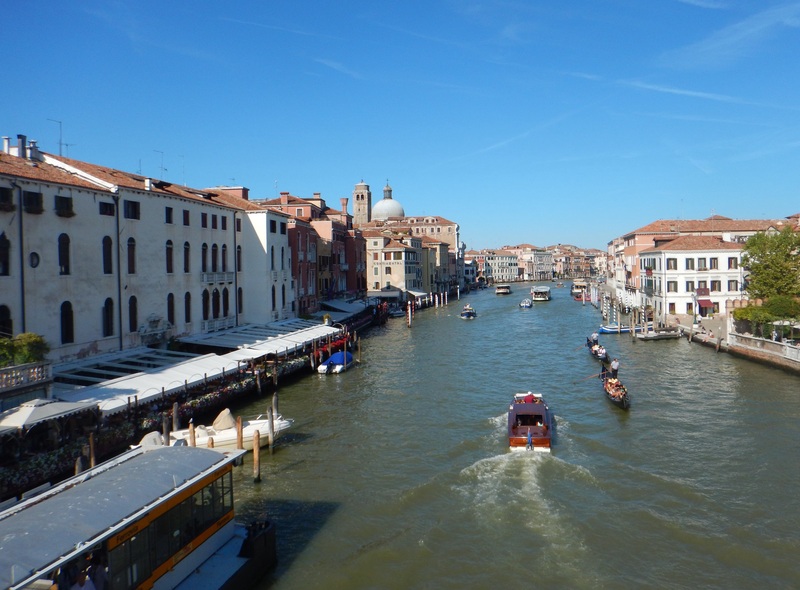 Arriving into Venice, Zach hadn’t been released yet and I caught the bus from the airport into the city. 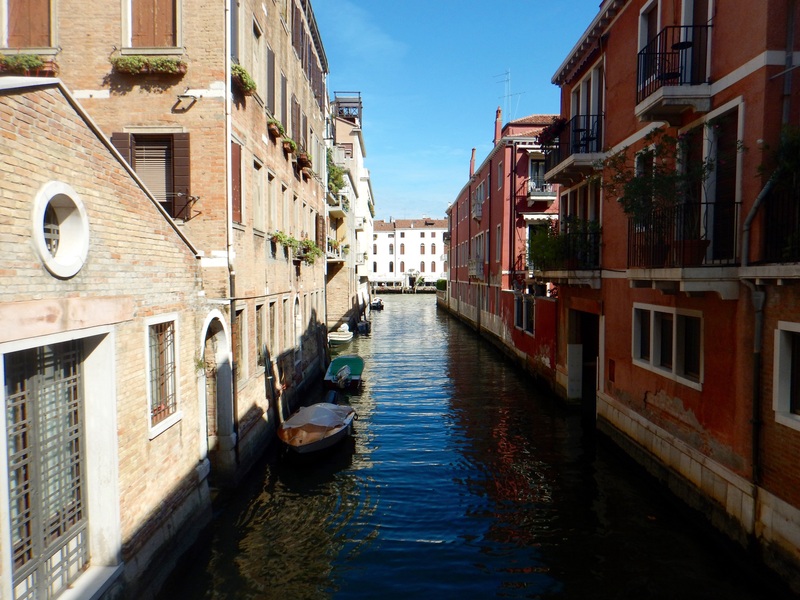 Since there was time to kill, the next two hours were spent wandering the streets of Venice. After getting lost quite a few times and never truly getting my bearings, I headed back to the train station to meet Zach. He came strutting up and conversation started like we hadn’t been apart at all. Sign of a good friendship right there. We dropped our bags off at the hostel and headed out. First things first, some food! Zach kept insisting that Venice had some “damn” good food and that I was in for a treat. Truthfully, I wasn’t sold on it. Sitting down, we ordered some mussels for a starter and pasta as the main. Turns out he was 100% right and the food was fantastic! After stuffing our bellies, it was game on and the rest of the night was filled with wandering the streets of Venice, grabbing some drinks, and swapping stories. It was a good night. 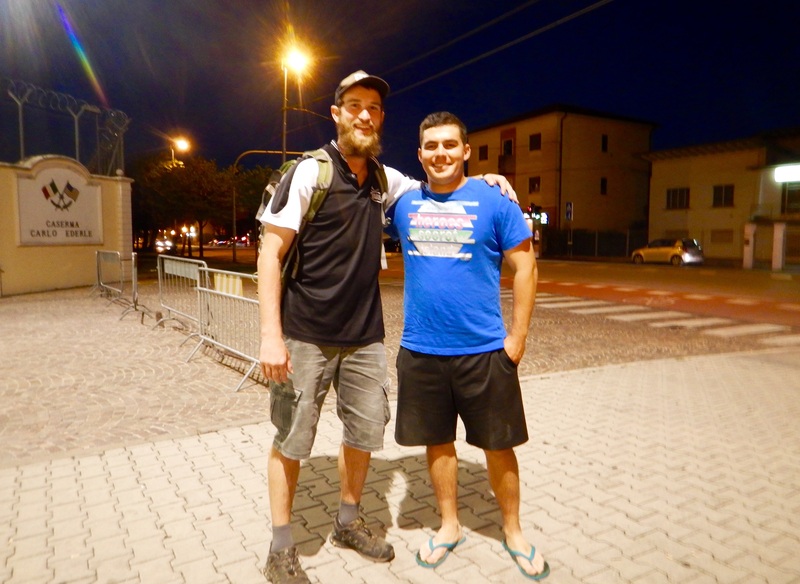 In the morning, Zach and I caught the train to Vicenza where he is stationed. Here I was able to meet some of his army buddies and we spent the day hanging out and relaxing. Before long, it was time for dinner. A great sushi place was down the road I was told, so we gathered up 7 guys and off we headed. Oh did I mention it was all you can eat! Boy do I love food and sushi! Calling it an early night after that, I headed to a hotel right outside base and caught some sleep. My last day with Zach came and I met him in the morning. Heading to the grocery store, it was time to buy supplies for chili. Once everything was chopped and cooking, one of his buddy’s swung by and off we headed to the river for some fishing. It was a slow day and only one fish was caught but boy was it nice to fish again. Trying to figure out what to do next, Zach got a call and we headed out for some paintballing. Something neither of us had done in years. 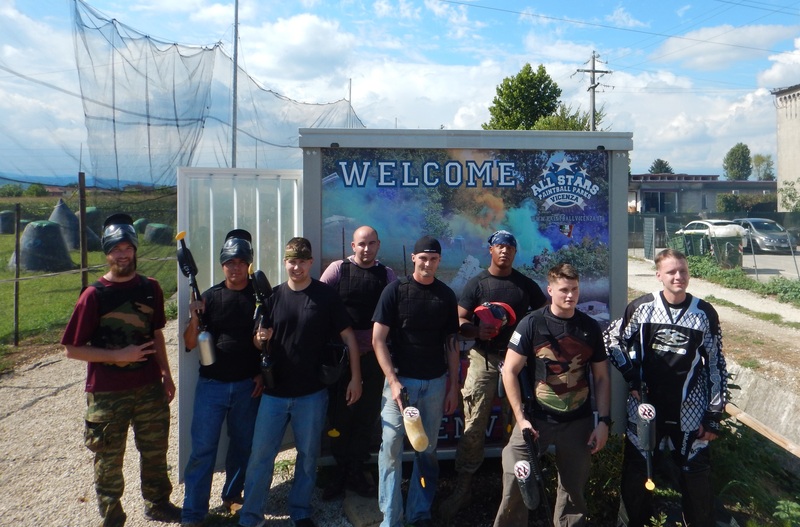 It was a blast and against popular belief, I held my own pretty well against all them army guys. Arriving back to base, our stomachs were growling and it was time for chili. Cooked just right with enough kick to it, I ended up eating three bowls. Definitely a great way to end the time that I had with Zach. Wish we could’ve spent more time together but I’m happy it worked out and that we were actually able to see each other. Thanks for a great time and showing me a slice of Italy Zach!! 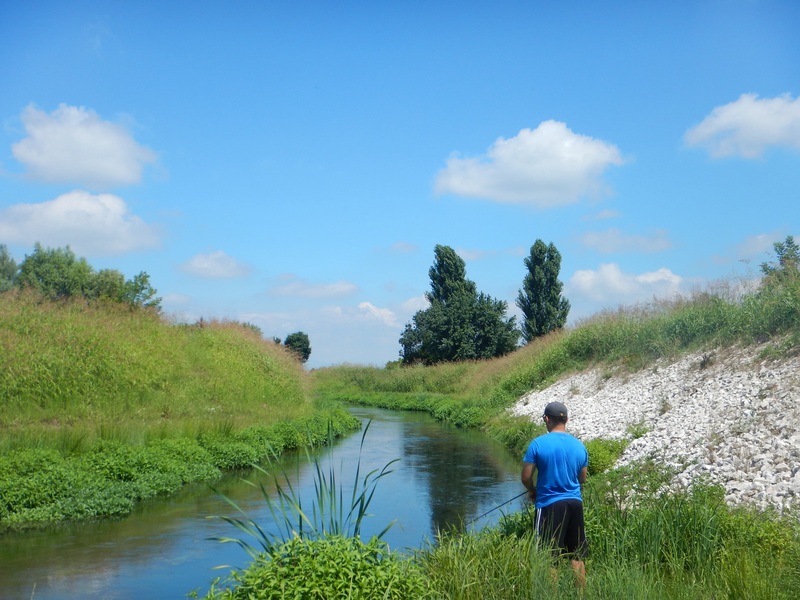 Since it was too late to catch a flight, I booked a room and stayed the night in Vicenza. 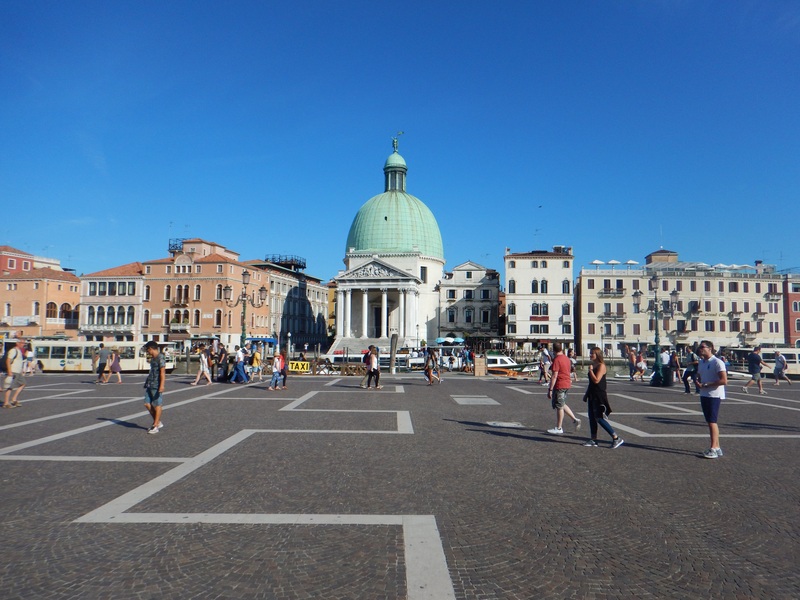 In the morning, after eating breakfast, I made the hour walk to the train station and I was on my way back to Venice. 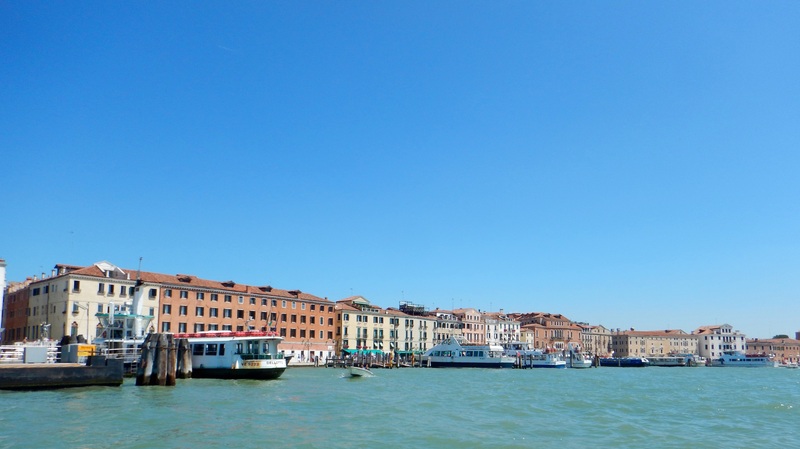 When I first arrived to Venice, I took the the bus from the airport, so this time I was taking the water bus. After departing the train, I soon realized that the water bus was located on the other side of the city. 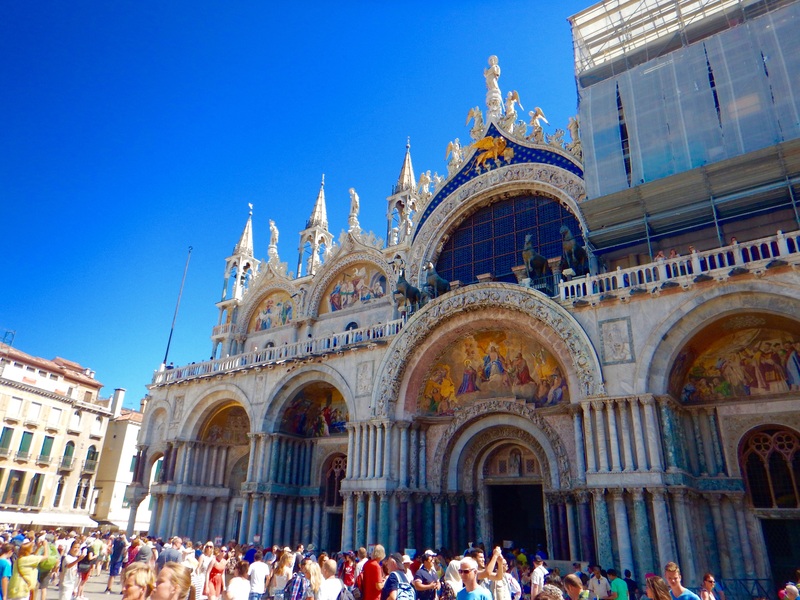 Guess I have to walk back through Venice and enjoy all the sights! 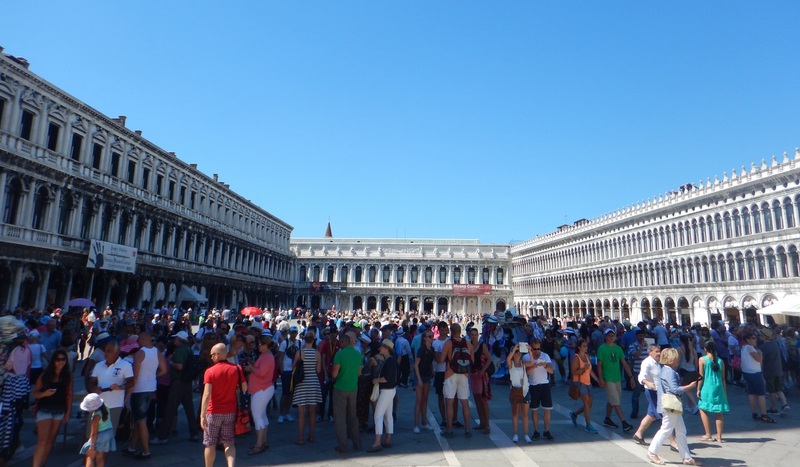 This also gave me an opportunity to see Piazza San Marco in the daylight. The water bus was really cool and I was able to see some of the surrounding islands on the way to the airport. This trip was awesome and I loved every second of it. Meeting up with old friends is great and even though it was a quick trip, we did a lot and had a blast. Hopefully next time it won’t be so long before I get to see him again. Good luck with the rest of your training and travels Zach!